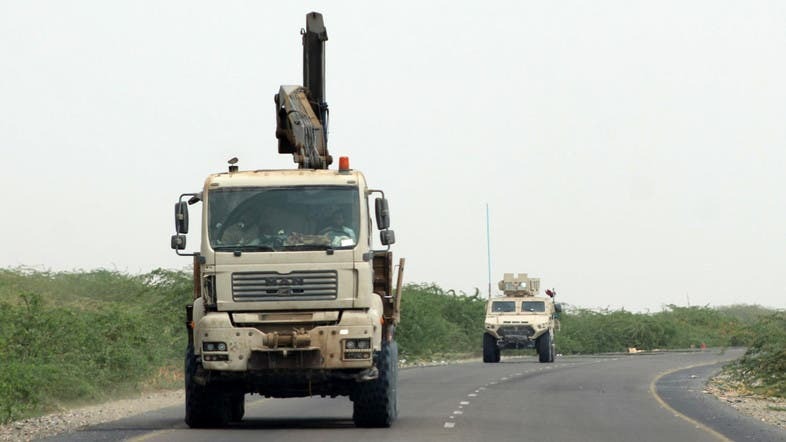 The Yemeni national army seized control of a major road connecting between Hajjah and Saada governorates passing through Maran, according to Al Arabiya news channel. The correspondent pointed out that the road is a major strategic passage for delivering relief aid to besieged areas and it provides a safe passage for local citizens to relocate to areas under the control of the legitimate forces backed by the Arab coalition. It is noteworthy that the Yemeni army seized a major location in Hajjah after fierce battles against the pro-Iranian Houthi militias. In Taiz governorate, the Yemeni army artillery shelled on Saturday locations for the Houthis east of the governorate resulting in heavy losses of lives among the Houthi militias as well destroying military equipment. Also intense fighting broke out between the national army and the militias on the eastern front of the city of Taiz, where a military source reported that the clashes broke out after the Houthis tried to advance toward a camp, the presidential palace and a valley east of Taiz city. The army succeeded in thwarting the Houthis attempt, forcing them to flee, after inflicting heavy looses among the militia members.